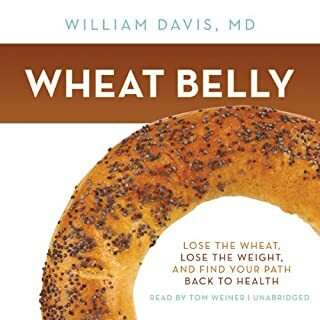 Summary and Analysis of Wheat Belly by William Davis M.D. 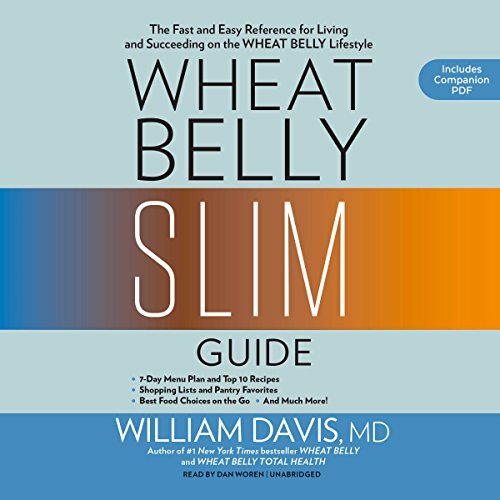 In the past, a pot belly was a status symbol, but today many people have them. 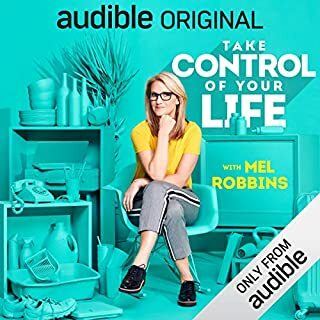 People in America usually call them beer bellies. 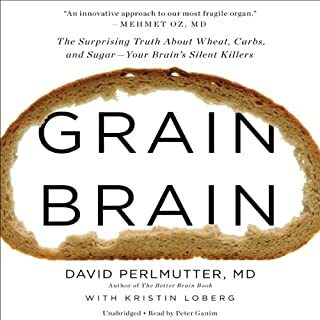 After recent scientific discoveries about wheat were conducted, doctors came to the conclusion that pot belly fat has more to do with wheat than beer. 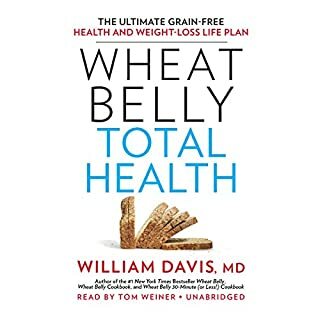 This book refers to a pot belly as a wheat belly. 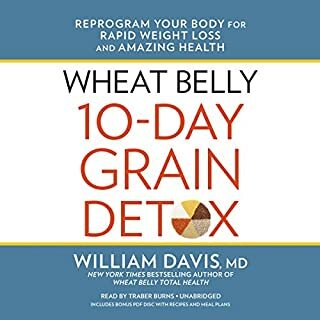 A wheat belly is defined as an accumulation of fatty tissue which comes from eating food that causes insulin levels in the body to climb. 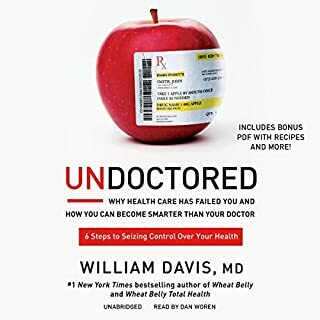 ©2017 William Davis (P)2018 Blackstone Audio, Inc.